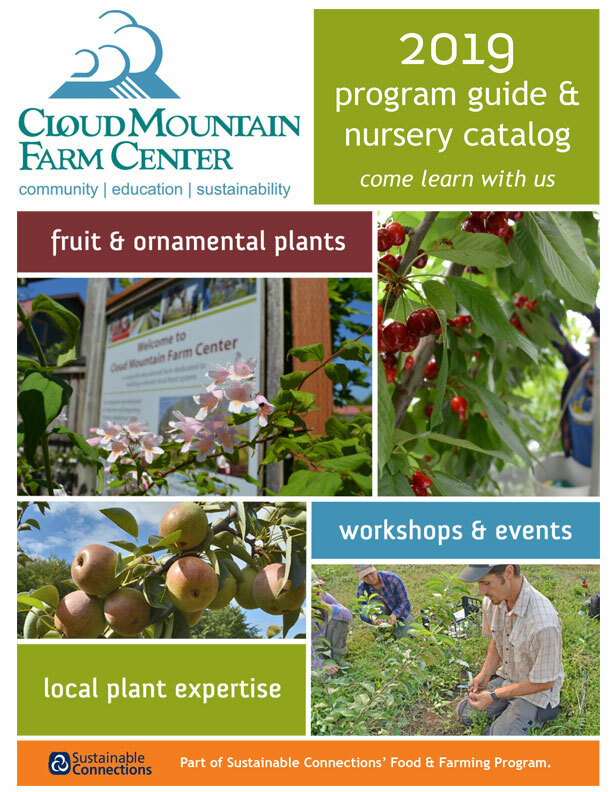 Cloud Mountain Farm Center was Founded in 2011 and merged with Sustainable Connections in 2019. If you would like to make a donation, please head over to Sustainable Connections website. 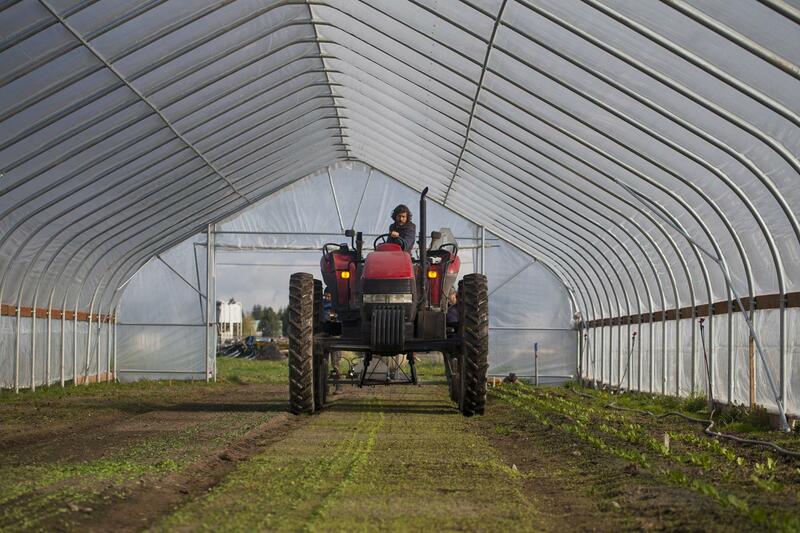 Your contributions help us provide unparalleled opportunities for applied research, purchase and repair farm equipment, maintain a 42 acre production farm & orchard, educate beginning farmers with hands on training, provide expert advice to home gardeners, and so much more!